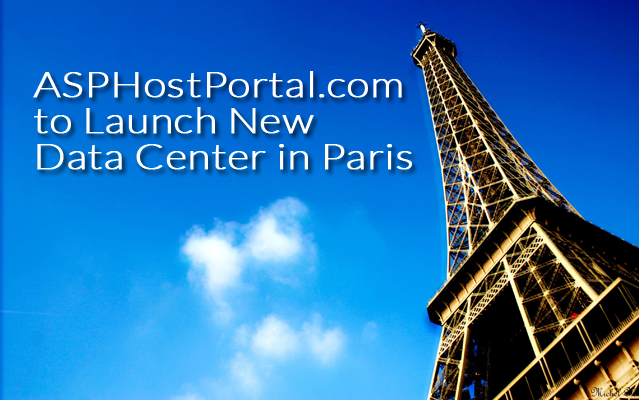 “With ASPHostPortal, choosing the data center location is a free feature and option to all customers. The customer simply chooses US, Europe, Asia or Australia. It's simple, intuitive and convenient. The option is free, and there will never be any other cost to the user associated with this option,” said Dean Thomas, Manager at ASPHostPortal.com.